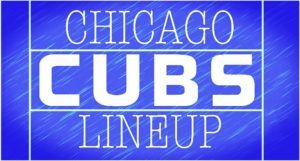 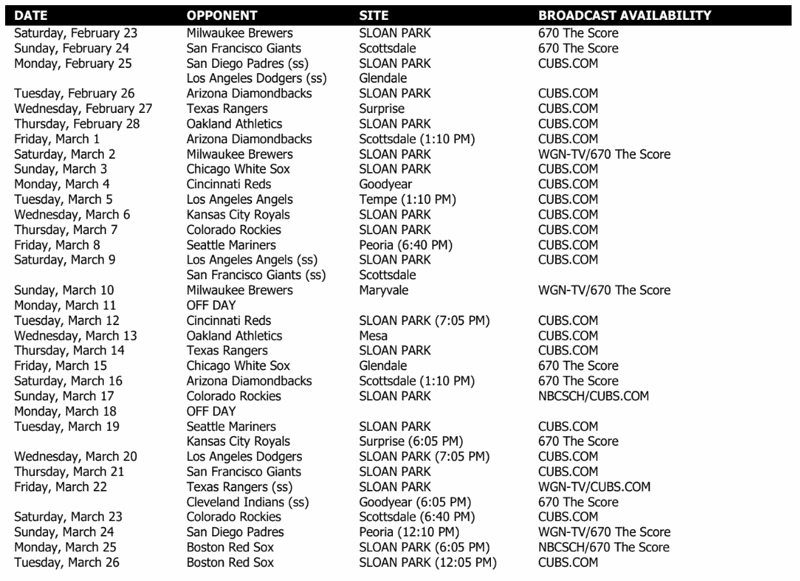 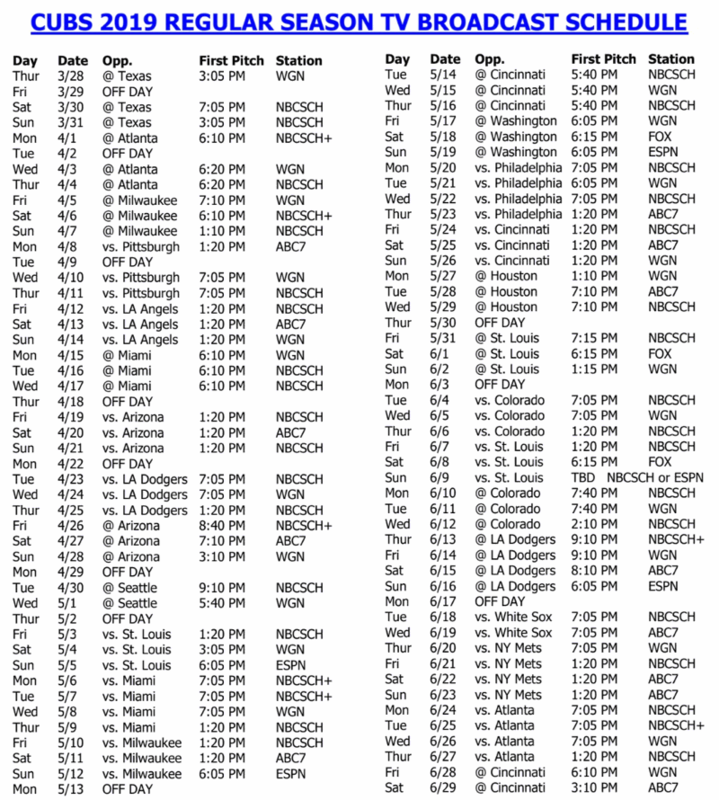 Today the Chicago Cubs released the broadcast schedules for Spring Training and the Regular Season this year, each of which can and will be modified slightly as the year goes on. 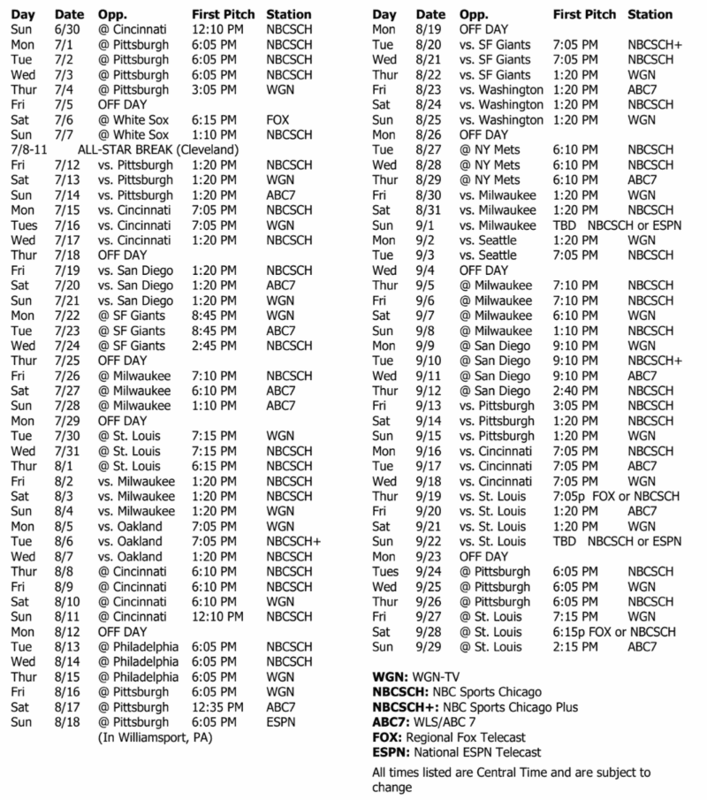 For the most part, though, these times and channels will remain. 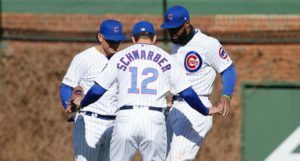 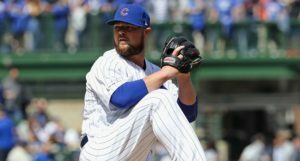 This will be the last year of broadcasts under the old three-channel system, where the Cubs’ games are primarily split between NBC Sports Chicago, WGN-9, and ABC-7. 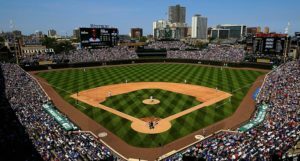 Next year, the Cubs anticipate having launched their own new regional sports network.